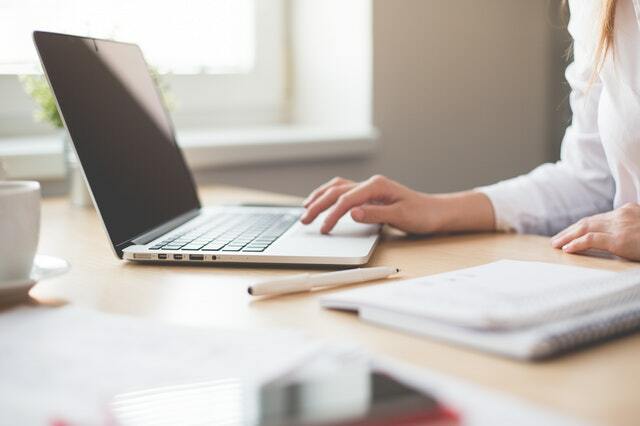 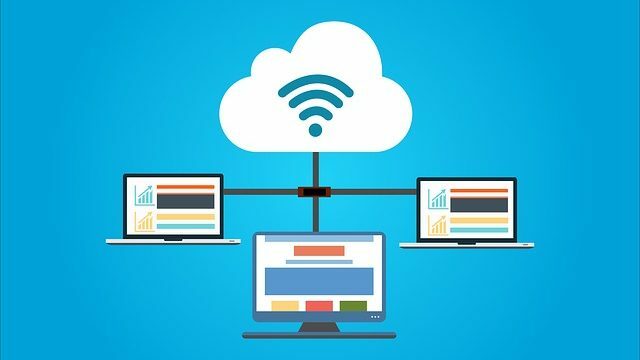 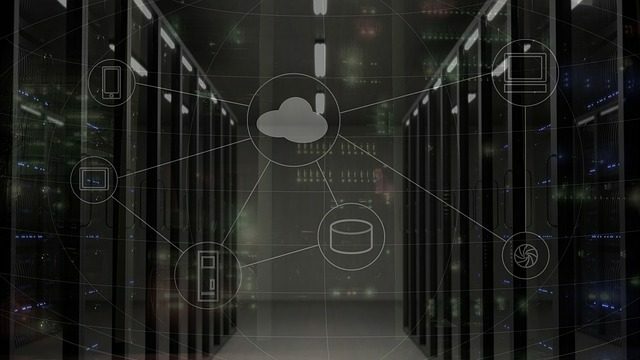 What is managed hosting and what are its benefits? 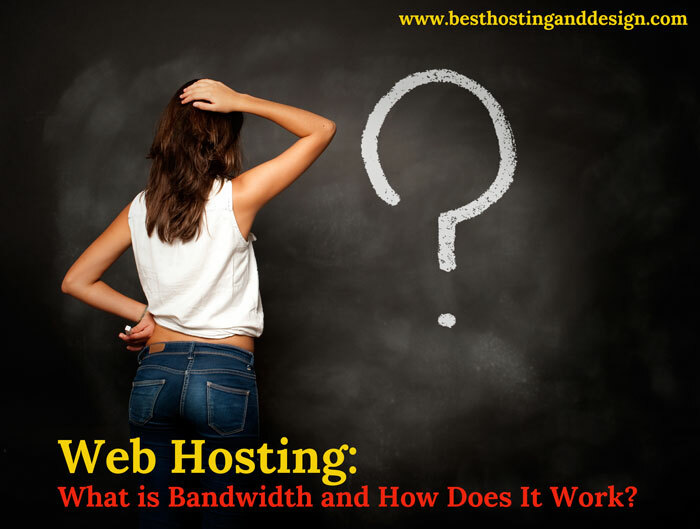 What is Bandwidth and How Does It Work? 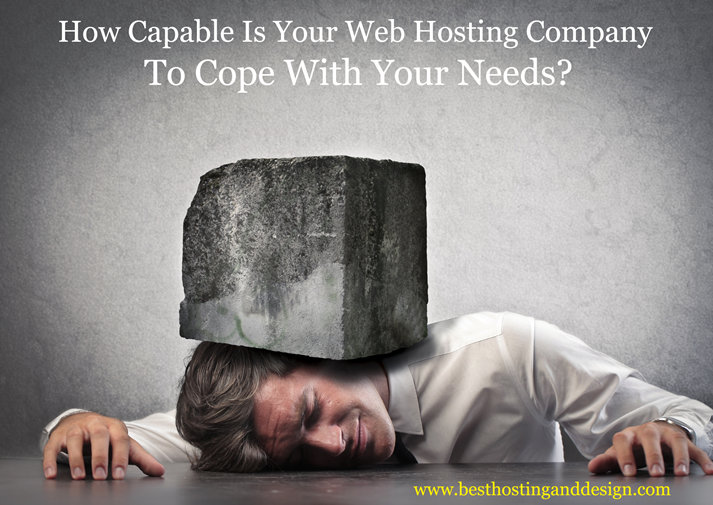 Can Your Web Hosting Company Cope With Your Needs?